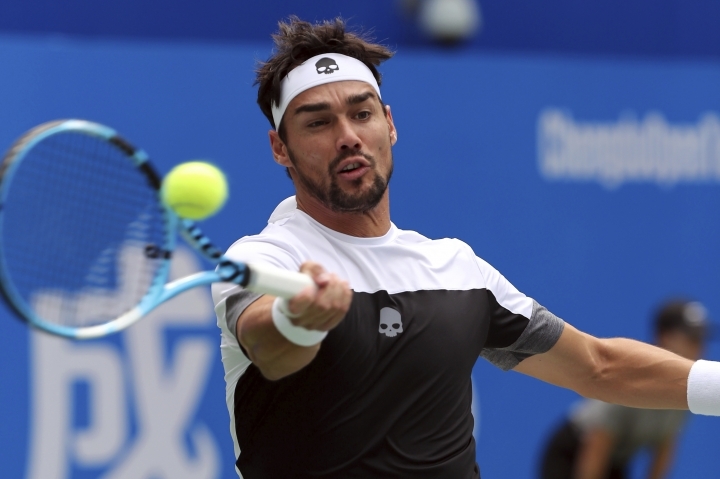 CHENGDU, China — Top-seeded Fabio Fognini reached his fourth ATP final of the year when he beat Taylor Fritz of the United States 6-7 (5), 6-0, 6-3 at the Chengdu Open on Saturday. If Fognini beats Australian qualifier Bernard Tomic in the final on Sunday, he will become the first Italian to win four ATP titles in a season. After dropping the first set in a tiebreak, Fognini cruised the rest of the way, breaking Fritz six times over the last two sets. 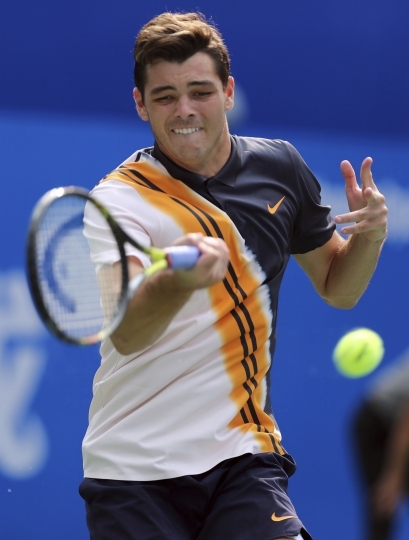 Tomic dispatched Joao Sousa 6-4, 6-4, overwhelming the Portuguese player with his service game. 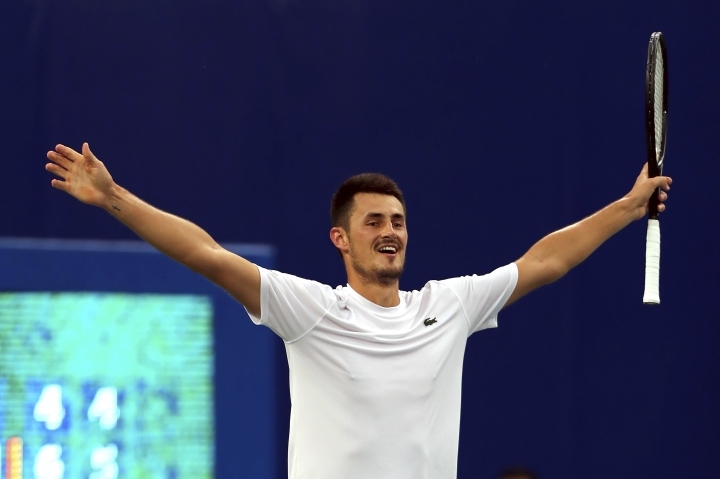 Tomic landed 12 aces and won 83 percent of his first serves. He is in his first tour-level final since early 2016 in Mexico. 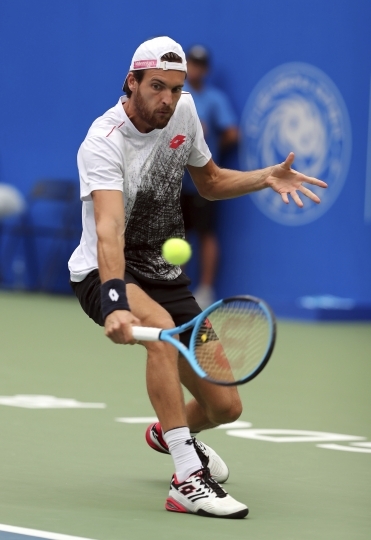 His last title was in 2015 in Bogota.